McLarren Vale Bushing Kings: Randall Cummins and Matt Koch (photo: John Kruger). Matt Koch has twice been named king of vino and he has the robe to prove it. 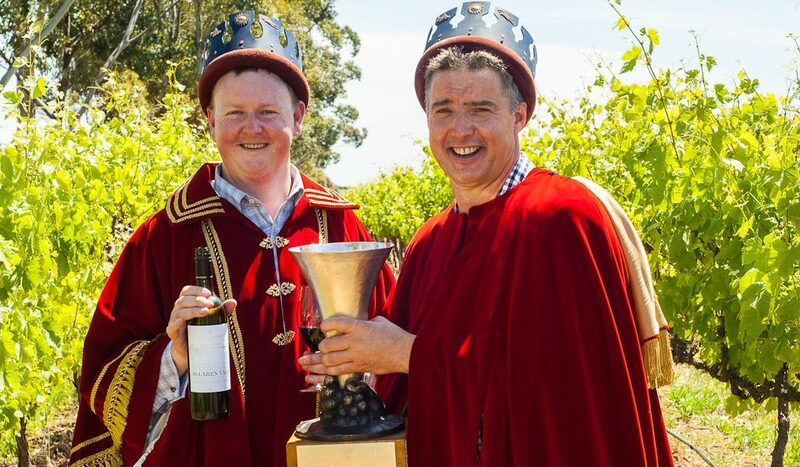 The head winemaker was awarded the McLaren Vale Bushing Festival’s top honour, the Bushing Trophy, last year for his McLaren Vale Cabernet Sauvignon, alongside fellow winemaker at Rosemount Estate Randall Cummins. But winning the Bushing Trophy isn’t all fun and games (even if that robe suggests otherwise). Based on a medieval tradition, the festival competition has been open to all winemakers in the South Australian region since the 1970s. The Bushing Trophy winner (whether king or queen) acts as the wine hub’s ambassador during his or her reign. Here King Koch gives Steve Madgwick a regal guide to his kingdom. Where do you go for a royal feast in McLaren Vale? 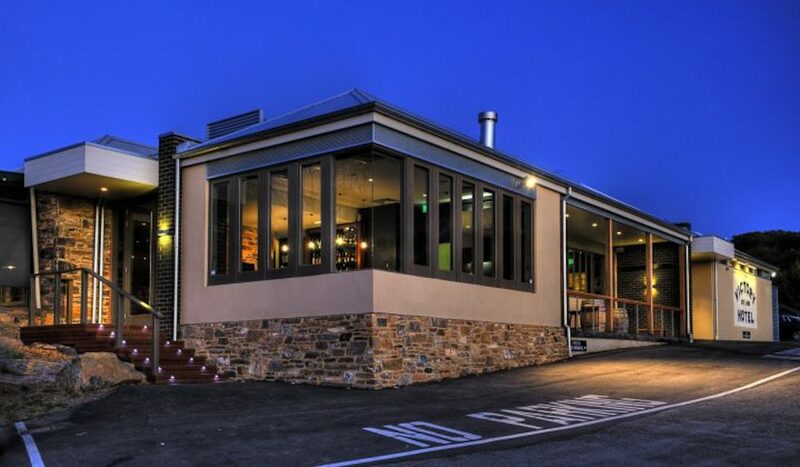 Fino in Willunga is a favourite for its regional fare. It does an awesome steak and serves an eclectic variety of food. My favourite is the sardines but they also do a great pie, the Trott pie, named in memory Greg Trott, founder of Wirra Wirra Vineyards. Best drinking place from which to survey the kingdom? The Victory Hotel, Sellicks Beach, is a sensational place for a drink, with a lovely beer garden and a great selection of local wines. 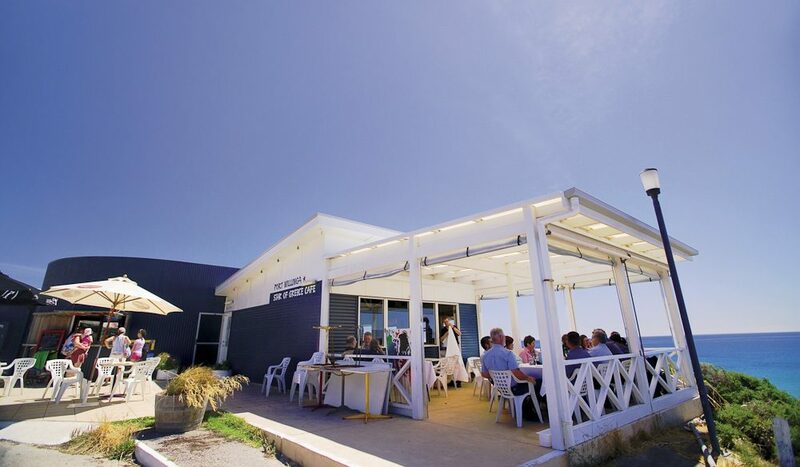 Also, Star of Greece at Port Willunga – it has that ambience to feel like you could be anywhere in the world. Favourite wine in McLaren Vale (besides your own)? I love different variations of grenache. Yangarra Estate does a very good grenache and so does Wirra Wirra. What if wine’s not your poison? We are fortunate to have four beer brands, all good. My favourite would be Goodieson Brewery, then Vale Ale, and then Swell Brewing Company, run by a local grape grower who enjoys surfing and beer – so he decided to make his own. 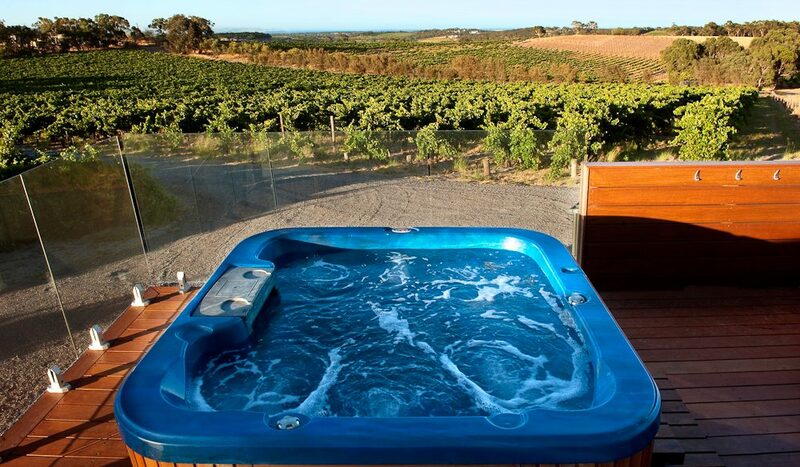 Your secret spot in McLaren Vale? Port Willunga beach is fantastic. You can drive on beaches down here, so you take the car down, take some food, and set up. Whether it’s fishing, swimming, whatever, it’s good fun. Best places for a coffee? I am a double-shot latte fan. Best places: 3 Three Monkeys in Willunga or the new Home Grain Bakery at McLaren Flat. The go-to place for fresh produce? Where does the king recommend his subjects stay? Amande B&B at McLaren Vale has got a lovely feel to it. It’s out of town in a vineyard setting, giving you a real feel for the region. The Vineyard Retreat also offers fantastic accommodation. If you had to abdicate from McLaren Vale, what would be your next choice of Australian wine region? I think the ocean and the forests around Margaret River would lure me. I also enjoy the wine styles there. It’s eye-catching – people certainly stop and ask questions. It’s a heavy gown and in the warmer weather it can get rather hot. You get used to it – slowly. Here here, King Koch, well said! Lots of my local favourites listed, right down to my fave brewery,Goodiesons. Also like Ekidna’s dark beer and the IPA’s at nearby Smiling Samoyed. Try The Green Room for a great double shot coffee!